Law Office of Bradley S. Hartman, P.A. Law Offices of Sheldon J. Schlesinger, P.A. 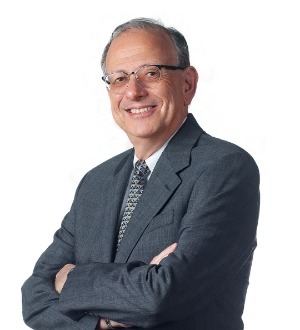 Michael Bittman is board certified as a specialist in Health Law. 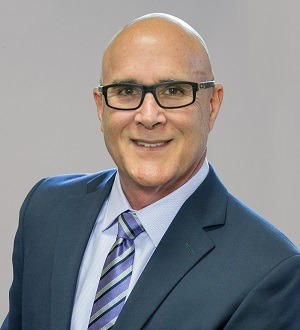 He has experience representing clients in the healthcare industry, including hospitals, nursing homes, managed care companies, pharmacies, medical equipment suppliers, home... Read More. In today’s world, in virtually all industries, it is important to be able to critically analyze data and for attorneys working in such industries to understand how their clients do so. Dr. DeMuro’s experience and background... Read More. 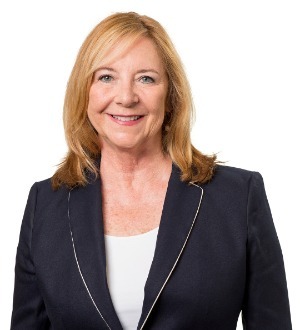 Jodi B. Laurence is a Board Certified Health Law attorney with extensive healthcare executive experience and is a founding shareholder in Greenspoon Marder’s Florida Health Law Center. 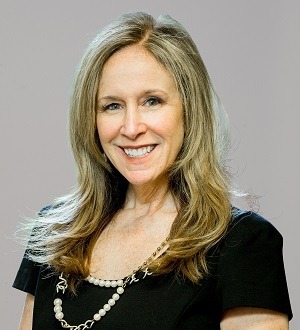 Ms. Laurence has significant experience in all... Read More. Commercial Litigation, Personal Injury Litigation - Plaintiffs, Medical Malpractice Law - Plaintiffs, Medical Malpractice Law - Defendants... See More. 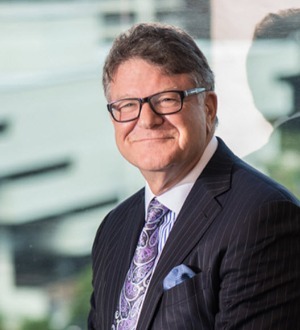 James S. Haliczer , co-founder and the firm’s managing partner, has been involved in dozens of trials involving numerous substantive areas of the law... Read More. Bankruptcy and Creditor Debtor Rights / Insolvency and Reorganization Law, Commercial Litigation, Litigation - Banking and Finance, Litigation - Real Estate, Litigation - Bankruptcy, Mass Tort Litigation / Class Actions - Defendants... See More. 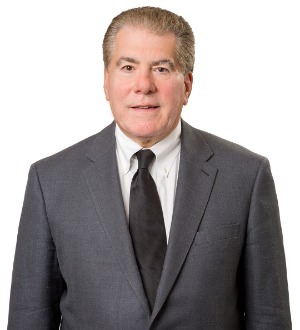 Kenneth J. Miller , who has been a partner with the firm since 2002, focuses his practice in the areas of medical malpractice, premises liability, personal... Read More. Litigation - Labor and Employment, Personal Injury Litigation - Plaintiffs, Personal Injury Litigation - Defendants, Medical Malpractice Law - Plaintiffs... See More. 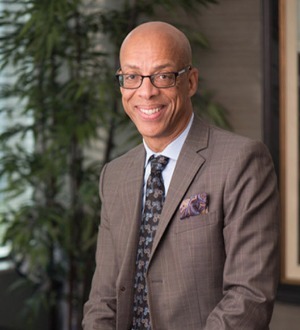 Eugene K. Pettis, a co-founder of Haliczer Pettis & Schwamm, leads a trial practice representing an impressive list of corporate, public sector and... Read More. Lee F. Lasris is a Board Certified Health Law attorney and a partner at Greenspoon Marder’s Florida Health Law Center. 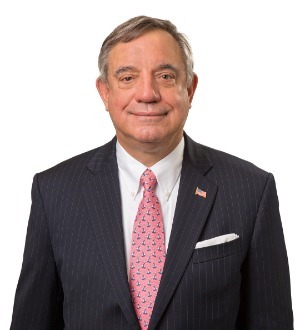 Mr. Lasris has served as counsel to numerous healthcare providers, including MSOs and independent practice... Read More. 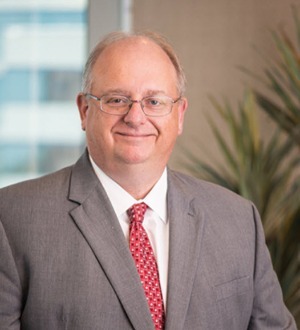 David C. Peck works with emerging growth companies, established entities and private equity firms in executing their strategic plans. He assists companies beginning with corporate formation, obtaining and structuring both equity and debt... Read More. Attorney Robert W. Kelley is a founding Partner at Kelley/Uustal. Mr. Kelley is a highly accomplished attorney. He has earned numerous awards and recognitions,... Read More. 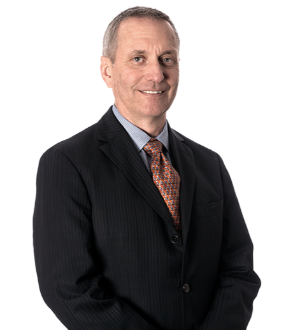 Peter Spillis brings more than 20 years of experience as a civil trial lawyer to Kelley/Uustal. He has worked as defense counsel for some of the largest... Read More.